We're here to help you beat chronic pain, feel better, and live life to the fullest! Here it goes, I sleep because I know I must and its extremely healthy, but anyone that really knows me knows I would rather be moving 1000 mph being productive, exercising, creating new wellness protocols for patients and frankly building houses (not really) in my spare time. The purpose of my blog is to keep life fun and interesting but moreover its designed to help others learn more about my life as a husband, father, chiropractor and friend to others and how to utilize this information to better your life. I am a husband and father first. I am married to the most amazing woman in the world. My wife, Jade wears her heart on her sleeve and only sees the good in others. She makes me a better everything. There is nothing better than to have a woman like her by my side on our daily journey to change lives, while constantly striving to make our own life better each and every day. We have a son, Legend that is our smiling, nonstop moving (his father) 9-month-old bundle of joy. Being able to see him daily and watch grow is the most amazing blessing of all. Then I have my twin girls, 17 and almost off to college, YIKES, that happened way too fast. Our goal is to make sure they have the best experiences and information, so they can begin their own healthy life when they go out on their own. NOW LETS GET TO IT! I’m going to keep this first entry short but sweet. THE CANADIANS do it right! Take a HOLIDAY! We spend too much of our life on this planet doing nothing but work, work, work. For what, to make money, have no time to spend it and be stressed out daily. Enjoy life and enjoy those around you. The first way to create a healthy life is to enjoy it and its amazing experiences. Take a HOLIDAY! My Canadian colleagues taught me this. Every quarter take a week or two off from work and disconnect. OMG what? Don’t work? YES!!! Taking this time off will allow you to recharge, re-center yourself and most importantly allow you to work on you and enjoy life with your family and those who make the biggest difference in your world. SO WHAT ARE YOU WAITING FOR? Do it now. Schedule that first holiday and see what its like to put you and your family first and work a distant second. Guaranteed you do this and we will be building houses together before you know it! Good luck and make this first step count. 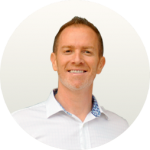 Dr. Stephen Brenan has been a licensed chiropractor for more than 20 years. 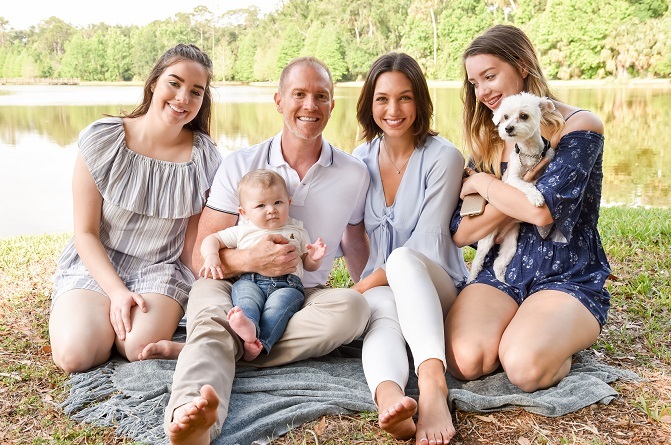 At his practice in Celebration, Florida, he combines a hands-on, patient-centric approach with cutting-edge technology. 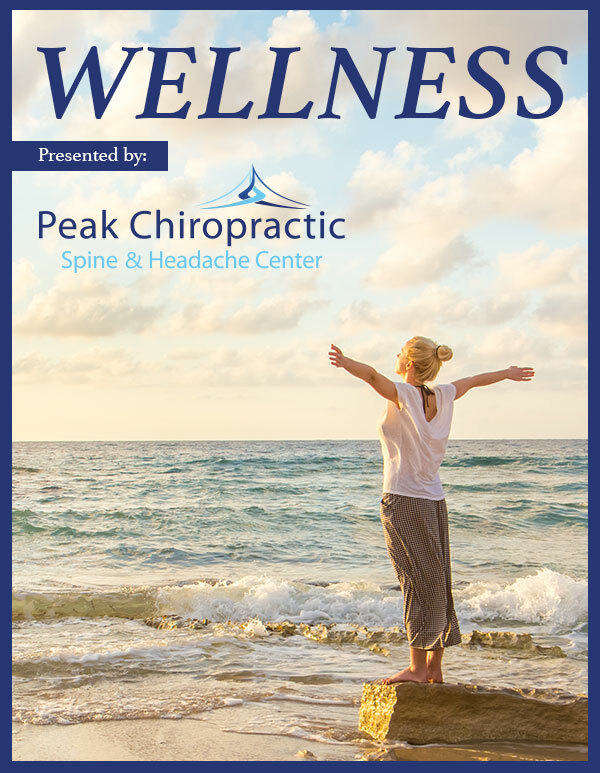 He uses this blog to share reliable information about health conditions, pain management, de-stressing, nutrition, fitness, chiropractic practice, and more about health and wellness.